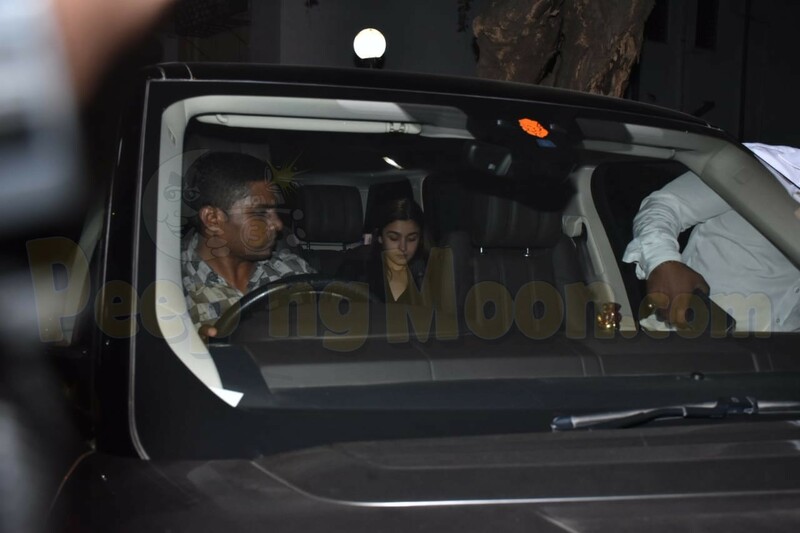 Alia Bhatt visits Sanjay Leela Bhansali's office, is she being considered for his film with Salman Khan? 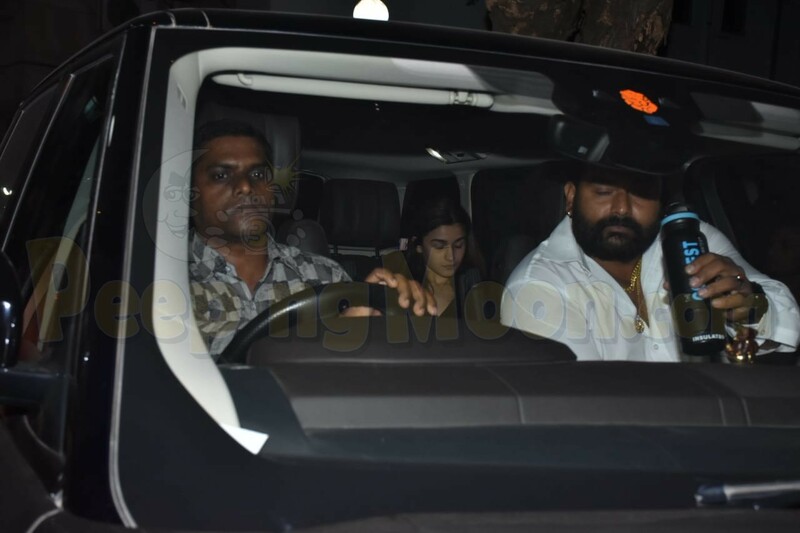 HomeBOLLYWOODENTERTAINMENT NEWSAlia Bhatt visits Sanjay Leela Bhansali's office, is she being considered for his film with Salman Khan? Rumours have been rife for the last few weeks that filmmaker Sanjay Leela Bhansali is planning to make a film with Salman Khan. While it was earlier touted that Shah Rukh Khan would also be a part of the project, Peepingmoon.com exclusively learnt that it would be a solo Salman film, a modern day love story at that. 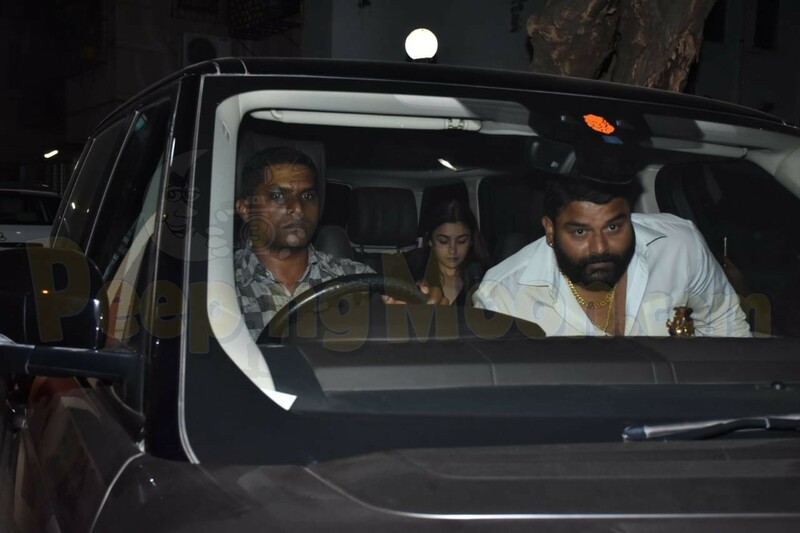 Now amidst rumours of SLB finalising his leading lady for the film, our cameras papped Alia Bhatt outside the acclaimed filmmaker's office. 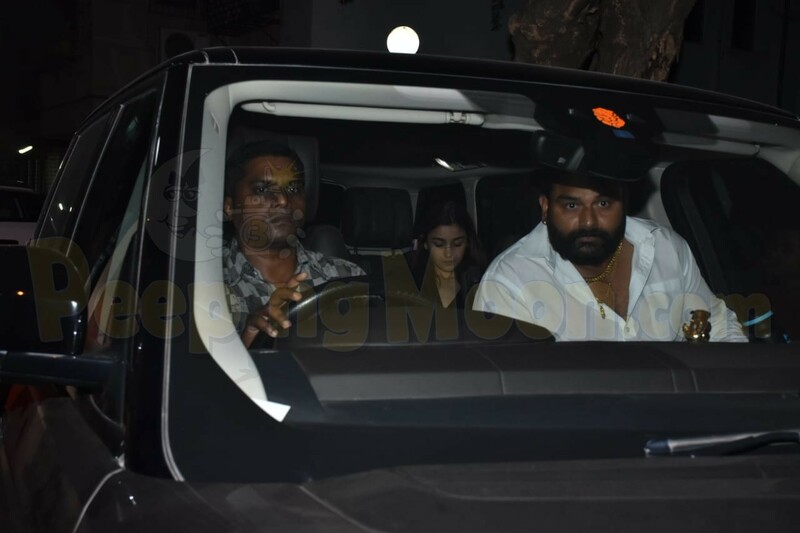 The photos have certainly made us wonder if the actress is being considered opposite Salman in the film. We cannot wait to know more.